"No fiction I have read in the last five years has given me more joy"
“To define the world of The Hobbit is, of course, impossible, because it is new. You cannot anticipate it before you go there, as you cannot forget it once you have gone. The author’s admirable illustrations and maps of Mirkwood and Goblingate and Esgaroth give one an inkling—and so do the names of the dwarf and dragon that catch our eyes as we first ruffle the pages. But there are dwarfs and dwarfs, and no common recipe for children’s stories will give you creatures so rooted in their own soil and history as those of Professor Tolkien—who obviously knows much more about them than he needs for this tale. Still less will the common recipe prepare us for the curious shift from the matter-of-fact beginnings of his story (‘hobbits are small people, smaller than dwarfs—and they have no beards—but very much larger than Lilliputians’) to the saga-like tone of the later chapters (‘It is in my mind to ask what share of their inheritance you would have paid to our kindred had you found the hoard unguarded and us slain’). “You must read for yourself to find out how inevitable the change is and how it keeps pace with the hero’s journey. Though all is marvellous, nothing is arbitrary: all the inhabitants of Wilderland seem to have the same unquestionable right to their existence as those of our own world, though the fortunate child who meets them will have no notion—and his unlearned elders not much more—of the deep sources in our blood and tradition from which they spring. “Seventeen years ago there appeared, without any fanfare, a book called The Hobbit which, in my opinion, is one of the best children’s stories of this century. In The Fellowship of the Ring, which is the first volume of a trilogy, J. R. R. Tolkien continues the imaginative history of the imaginary world to which he introduced us in his earlier book but in a manner suited to adults, to those, that is, between the ages of 12 and 70. For anyone who likes the genre to which it belongs, the Heroic Quest, I cannot imagine a more wonderful Christmas present. All Quests are concerned with some numinous Object, the Waters of Life, the Grail, buried treasure etc. ; normally this is a good Object which it is the Hero’s task to find or to rescue from the Enemy, but the Ring of Mr. Tolkien’s story was made by the Enemy and is so dangerous that even the good cannot use it without being corrupted. The first thing that one asks is that the adventure should be various and exciting; in this respect Mr. Tolkien’s invention is unflagging, and, on the primitive level of wanting to know what happens next, The Fellowship of the Ring is at least as good as The Thirty-Nine Steps. Of any imaginary world the reader demands that it seem real, and the standard of realism demanded today is much stricter than in the time, say, of Malory. Mr. Tolkien is fortunate in possessing an amazing gift for naming and a wonderfully exact eye for description; by the time one has finished his book one knows the histories of Hobbits, Elves, Dwarves and the landscape they inhabit as well as one knows one’s own childhood. “In The Return of the King, Frodo Baggins fulfills his Quest, the realm of Sauron is ended forever, the Third Age is over and J. R. R. Tolkien’s trilogy The Lord of the Rings complete. I rarely remember a book about which I have had such violent arguments. Nobody seems to have a moderate opinion: either, like myself, people find it a masterpiece of its genre or they cannot abide it, and among the hostile there are some, I must confess, for whose literary judgment I have great respect. A few of these may have been put off by the first forty pages of the first chapter of the first volume in which the daily life of the hobbits is described; this is light comedy and light comedy is not Mr. Tolkien’s forte. In most cases, however, the objection must go far deeper. I can only suppose that some people object to Heroic Quests and Imaginary Worlds on principle; such, they feel, cannot be anything but light ‘escapist’ reading. That a man like Mr. Tolkien, the English philologist who teaches at Oxford, should lavish such incredible pains upon a genre which is, for them, trifling by definition, is, therefore, very shocking. 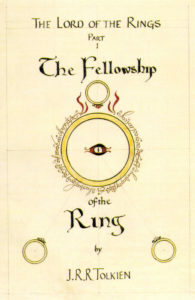 “If, as I believe, Mr. Tolkien has succeeded more completely than any previous writer in this genre in using the traditional properties of the Quest, the heroic journey, the Numinous Object, the conflict between Good and Evil while at the same time satisfying our sense of historical and social reality, it should be possible to show how he has succeeded. To begin with, no previous writer has, to my knowledge, created an imaginary world and a feigned history in such detail. 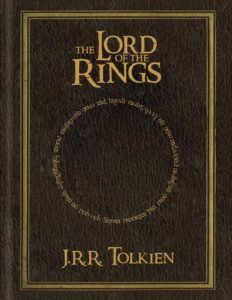 By the time the reader has finished the trilogy, including the appendices to this last volume, he knows as much about Tolkien’s Middle Earth, its landscape, its fauna and flora, its peoples, their languages, their history, their cultural habits, as, outside his special field, he knows about the actual world. Mr. Tolkien’s world may not be the same as our own: it includes, for example, elves, beings who know good and evil but have not fallen, and, though not physically indestructible, do not suffer natural death. It is afflicted by Sauron, an incarnate of absolute evil, and creatures like Shelob, the monster spider, or the orcs who are corrupt past hope of redemption. But it is a world of intelligible law, not mere wish; the reader’s sense of the credible is never violated. 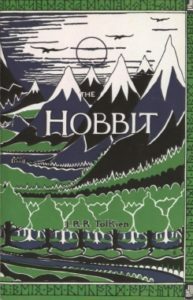 “The reviewer has just read the whole thing aloud to his seven-year old daughter, who has been through The Hobbit countless times, beginning it again the moment she has finished, and whose interest has been held by its more prolix successors. One is puzzled to know why the author should have supposed he was writing for adults. There are, to be sure, some details that are a little unpleasant for a children’s book, but except when he is being pedantic and also boring the adult reader, there is little in The Lord of the Rings over the head of a seven-year-old child. It is essentially a children’s book —a children’s book which has somehow got out of hand, since, instead of directing it at the juvenile market, the author has indulged himself in developing the fantasy for its own sake … Certainly it has no allegorical intentions, general, particular or topical, moral, religious or political. 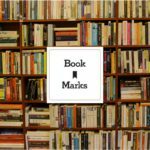 An overgrown fairy story, a philological curiosity—that is, then, what The Lord of The Rings really is. 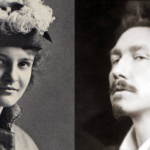 The pretentiousness is all on the part of Dr. Tolkien’s infatuated admirers, and it is these pretensions that I would here assail. 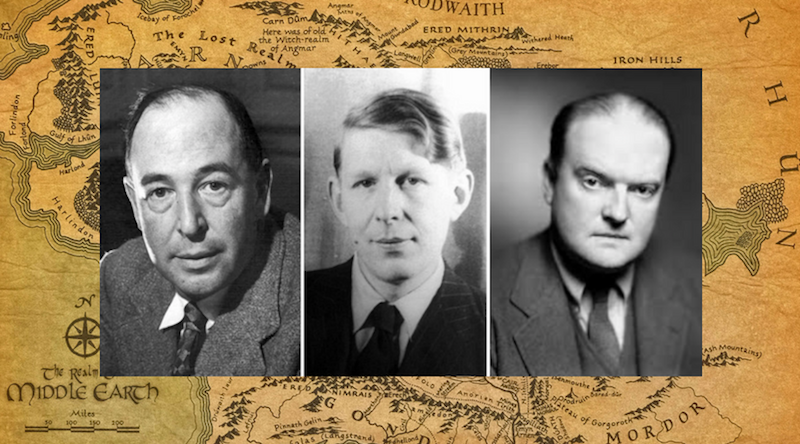 The most distinguished of Tolkien’s admirers and the most conspicuous of his defenders has been Mr. W. H. Auden. That Auden is a master of English verse and a well-equipped critic of verse, no one, as they say, will dispute. It is significant, then, that he comments on the badness of Tolkien’s verse—there is a great deal of poetry in The Lord of the Rings. Mr. Auden is apparently quite insensitive—through lack of interest in the other department—to the fact that Tolkien’s prose is just as bad. Prose and verse are on the same level of professorial amateurishness. What I believe has misled Mr. Auden is his own special preoccupation with the legendary theme of the Quest. “Dr. Tolkien has little skill at narrative and no instinct for literary form. The characters talk a story-book language that might have come out of Howard Pyle, and as personalities they do not impose themselves. At the end of this long romance, I had still no conception of the wizard Gandalph, who is a cardinal figure, had never been able to visualize him at all. For the most part such characterizations as Dr. Tolkien is able to contrive are perfectly stereotyped: Frodo the good little Englishman, Samwise, his dog-like servant, who talks lower-class and respectful, and never deserts his master. These characters who are no characters are involved in interminable adventures the poverty of invention displayed in which is, it seems to me, almost pathetic. “Now, how is it that these long-winded volumes of what looks to this reviewer like balderdash have elicited such tributes as those above? The answer is, I believe, that certain people—especially, perhaps, in Britain—have a lifelong appetite for juvenile trash. They would not accept adult trash, but, confronted with the pre-teen-age article, they revert to the mental phase which delighted in Elsie Dinsmore and Little Lord Fauntleroy and which seems to have made of Billy Bunter, in England, almost a national figure. You can see it in the tone they fall into when they talk about Tolkien in print: they bubble, they squeal, they coo; they go on about Malory and Spenser—both of whom have a charm and a distinction that Tolkien has never touched.